soul level, along with the many facets of your optimal journey in this lifetime. 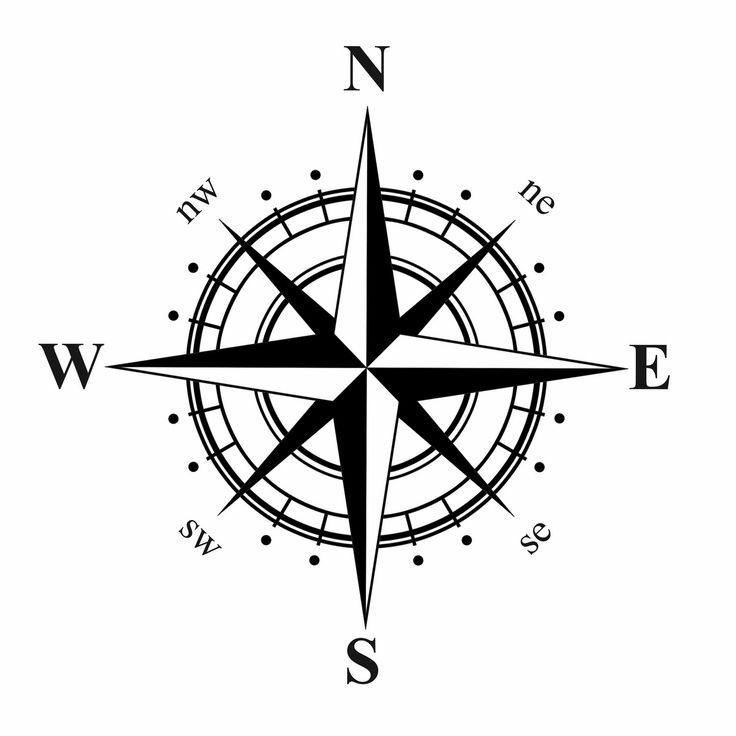 Become a Feng Shui Consultant & add the insights provided by Feng Shui to your own work, or begin a new business consulting in Feng Shui and Asian Astrology. 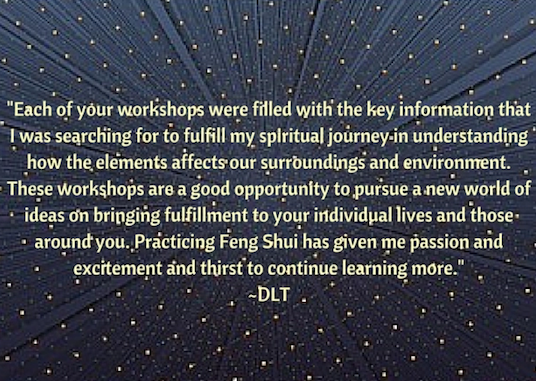 During this in depth study, you will visit Feng Shui projects and work with attendees floor plans to deeply learn the practical application of this Asian art of manifesting greater health, happiness, prosperity, and love. Ongoing mentorship via phone, skype, or email. Class 1: June 13th, delves deeply into teaching chart reading by studying the charts of everyone in the Feng Shui training. 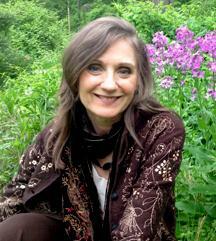 Class 2: June 14th, dives deeply into the Feng Shui of the home. 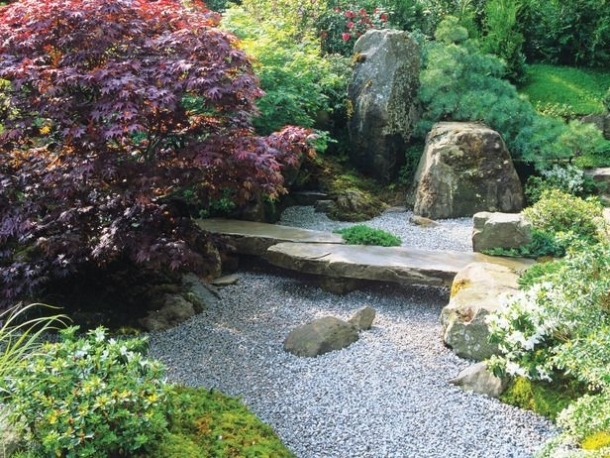 Class 3: June 15th, we practice bridging the Feng Shui of the home to support the inhabitants. The class will be held in on site practice locations in Paris, and using simple sketches of floor plans of attendees in the training. This course is beneficial even if you only use it for yourself, friends, and family. Feng Shui works to widen and deepen our connection in life. 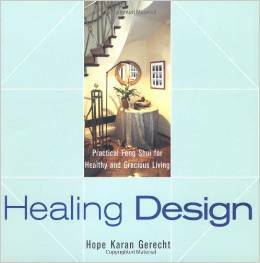 Hope Karan Gerecht brings more than 30 years of study, research and experience with the insightful art of Feng Shui. She teaches ancient systems which reveal one’s personalized “energetic fingerprint” to create design from the inside out in a co-creative manner. This creates fascinating forward momentum to the manifest world aspects in order to support one’s individual soul and spirit. Hope Karan studied Interior Design and at the same time discovered Feng Shui — seeing it as her true calling. She has has consulted worldwide on more than 5,000 projects and has taught over than 130 people the practice of Feng Shui. Her committed research of the art included studies with a Tibetan Feng Shui master and three additional Feng Shui masters. Hope calls upon many ancient approaches to create sacred surroundings and support the Soul and vibrant life of each inhabitant. Hope is the author of the book, “Healing Design; Practical Feng Shui for Healthy and Gracious Living,” which has sold out 2 printings, still available on Amazon. to register for the training, or for a consultation. Course payment plan and/or partial barter options available. Add the insights provided by Feng Shui to your own work, or begin a new business consulting for others in Feng Shui and Asian Astrology. We will work with a sketch of your floor plan and local Feng Shui projects and deeply learn the practical application of the ancient Asian art of manifesting greater health, happiness, prosperity and love. This training gives you a blueprint for the most harmonious and personalized ways to support your Soul’s evolution. 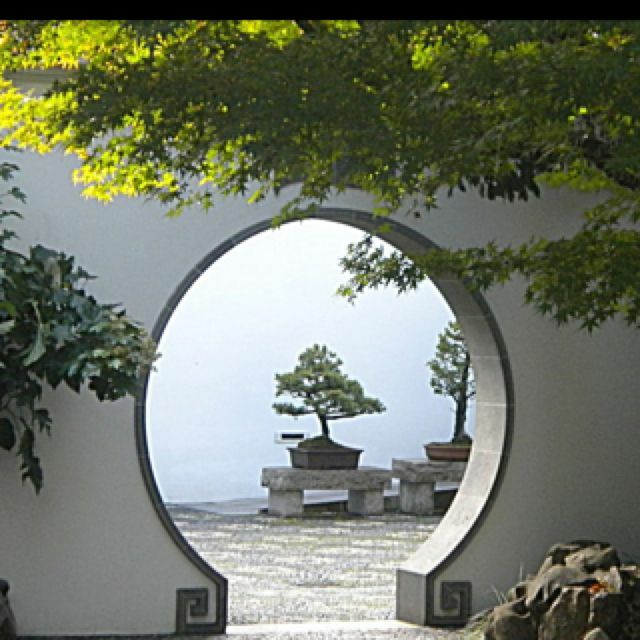 This 5000 year old art of Feng Shui, brought into modern times, is the most direct path for personal transformation. This course equips you for a whole new life journey aspect in your career. It is also beneficial and rewarding even if you use it only for yourself, friends, and family. This work can be done simply, like homeopathic interior design, to create a higher frequency environment. Quantum physics meets Eastern mysticism in your living room, creating forward momentum.